Michael Zablah has been a drummer for more than 40 years, playing in venues all over the country. He has studied with some of the best teachers in the business. Michael has dedicated his life to his profession. 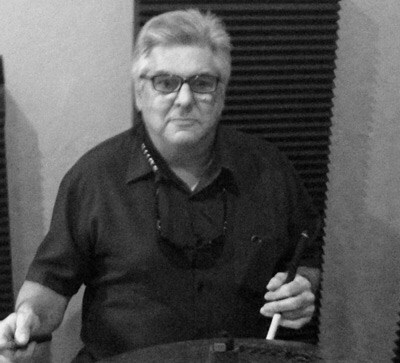 Mike has played drums in almost every casino in Nevada and has played Hot august nights for several years and is able to teach many different styles and beats to his students.